Leading Service Provider of Car Transport Service, Containerized Trucks Transport Service, Car Trailers Transport Service and Car Carrier Service from Gurgaon. 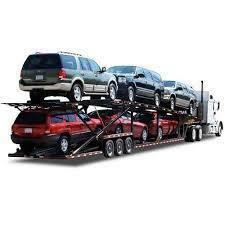 Our range of services include Packing & Moving Services and Loading & Unloading Service. Leading Service Provider of Office Shifting Service, Household Goods Shifting Service and Industrial Shifting Service from Gurgaon.